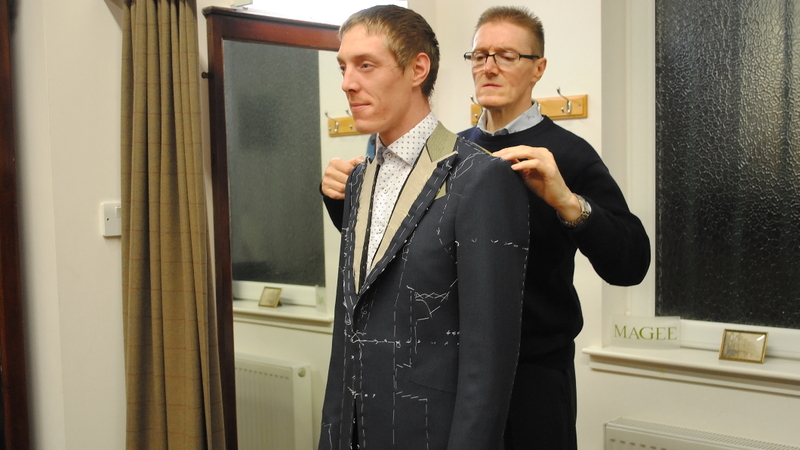 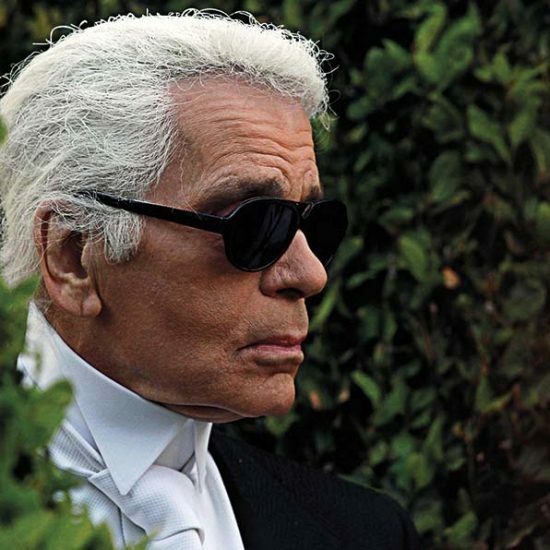 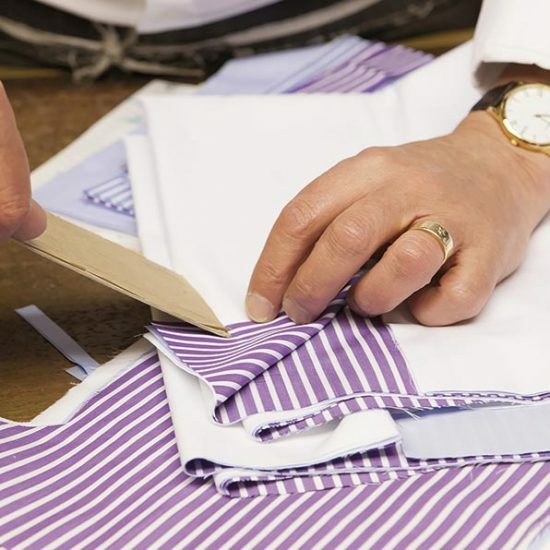 A minimum of 60 hours is solely devoted to the making of a two-piece suit that is almost entirely tailored by hand. 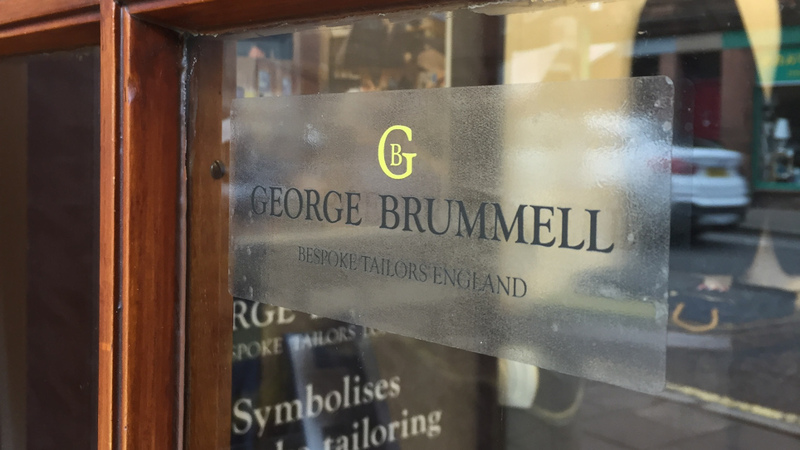 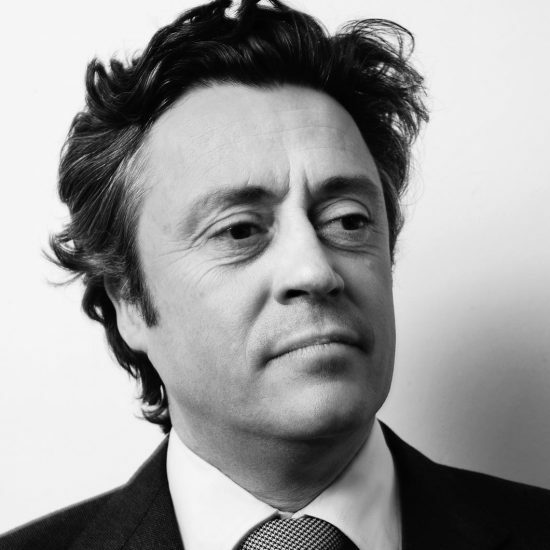 George Brummell Bespoke Tailors of London only employs experienced coat and trouser makers who are highly skilled in their trade. 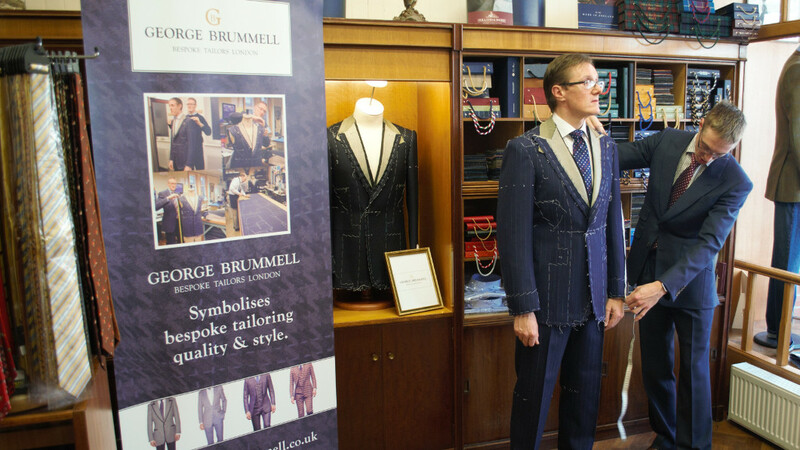 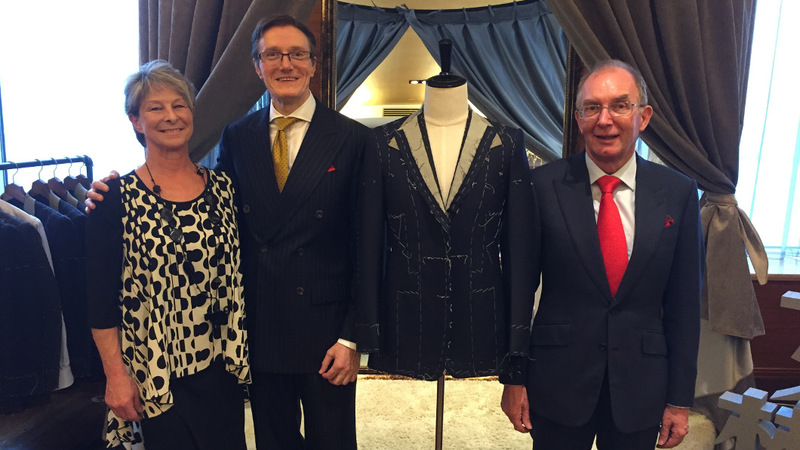 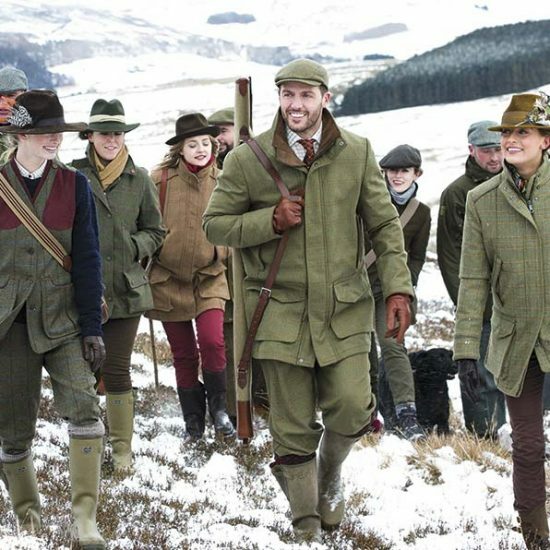 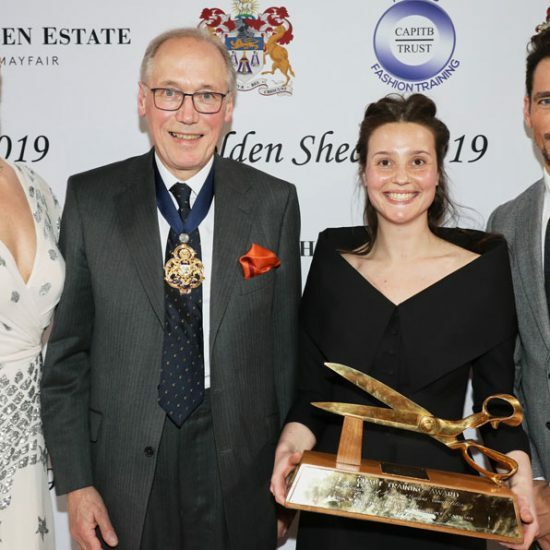 They have been making bespoke garments for politicians, celebrities and members of royal families for many years.